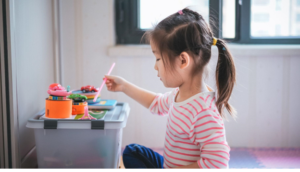 Whether your family lives in a metropolitan apartment, a brand new custom home in suburbia, or a century-old 1000 square foot house like I do, most of us parents want our kids’ rooms to feel calm, organized, and spacious. 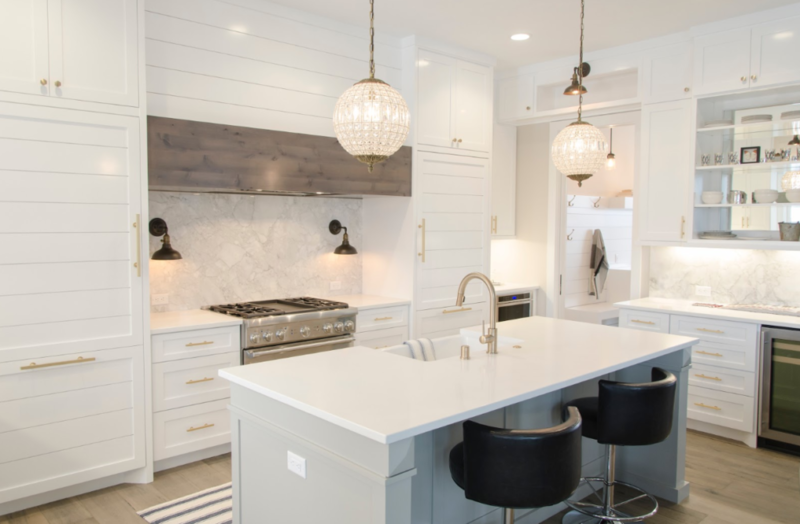 If you’ve been thinking about renovating your kitchen but the price tag is just too steep, there are other ways to update your kitchen’s looks without breaking the budget. 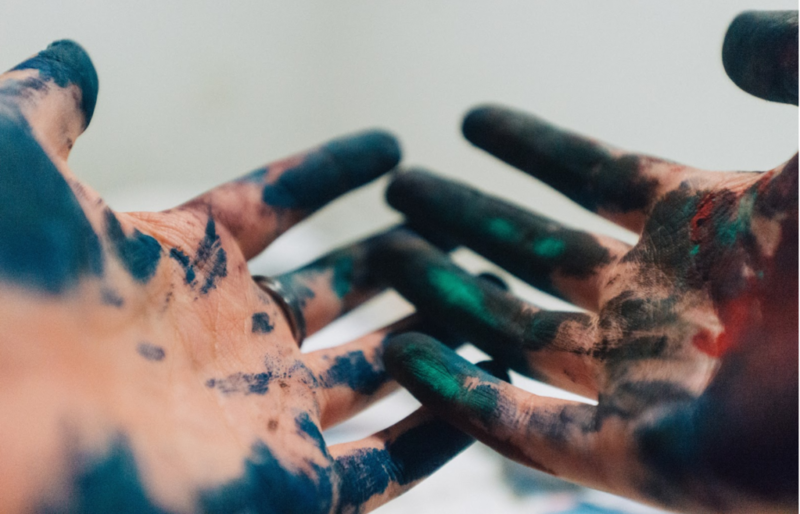 Paint sprayers aren’t just for the pros. Today, there are many paint sprayers available at a variety of price points and with different features that are well suited to DIY lovers at any skill level. Most of us dream of a backyard space that feels peaceful and inviting at the same time. Having a pool to swim and relax in is a start, but sometimes, it is not enough. Landscaping is necessary to pull the look together and really set it off. 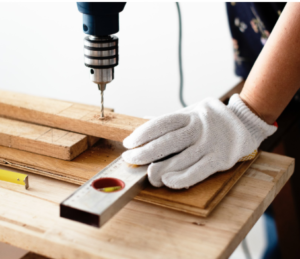 If you’ve been dreaming of your next home renovation but think that it’s out of your budget you might be surprised at what you can do with a small amount of money, a little ingenuity and a lot of sweat equity.